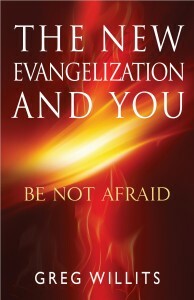 One of the most popular aspects of my book The New Evangelization and You: Be Not Afraid were the many sidebars about New Evangelizers in Action, stories of everyday Catholics doing their best to know, live, and share their faith. The original plan was for an entire bonus chapter of New Evangelizers, but unfortunately the page count exceeded the plan for the printers. 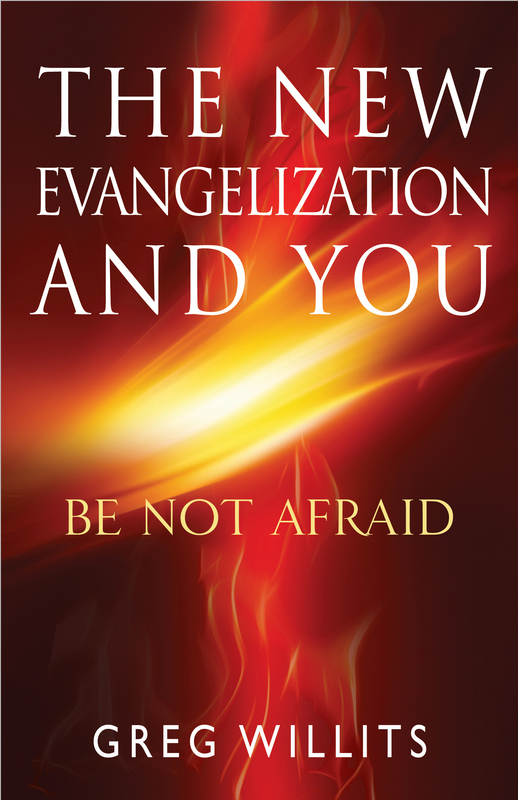 So for the next few weeks, I’m going to share this great bonus content from The New Evangelization and You: Be Not Afraid. Enjoy! Since 2007, Bravehearts Catholic Men’s Ministry out of St. Joseph’s Parish in Lake Orion, Michigan has helped men in their faith lives in multiple ways. By bringing in local and national Catholic speakers to help inspire and challenge men to live their Catholic faith and following up these gatherings by forming small men’s groups, Bravehearts men build the confidence needed to talk about faith. Andy Gardner, Braveheart’s vice-chairman, has experienced similiar blessings by spending time in prayer and adoration, but the desire to be a new evangelizer still requires work to overcome the roadblocks. Both men believe the time spent in prayer, study, and fellowship will yield great results for the Church. You can learn more about Bravehearts at www.BraveheartsMen.org.